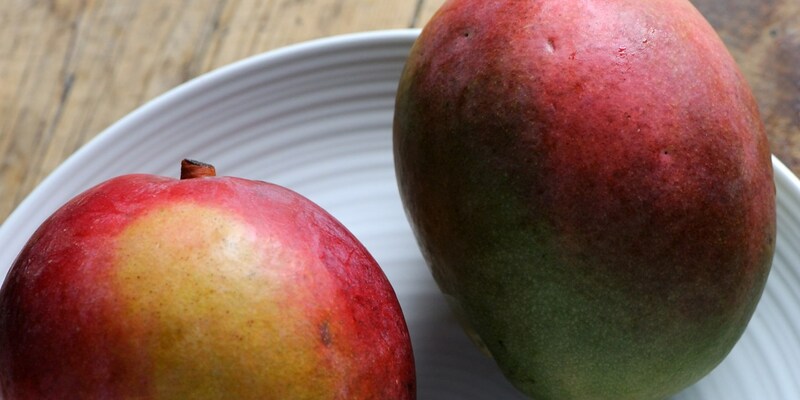 With its sweet, succulent flesh and vibrant colour, its no wonder that mango is a much-loved fruit by chefs – its ability to add a slice of tropical energy into a menu is uncanny. Our collection of mango recipes has something for every occasion and skill level. Marcello Tully's mango sorbet recipe is a sweet treat, and incredibly simple to whip up, while Mark Dodson's mango parfait recipe makes a great dessert for a dinner party. Alfred Prasad's mango salad recipe shows that mango needn't be consigned to sweet dishes only, likewise Tony Fleming's curried cod with cauliflower and mango combines spice, sweetness and the seaside in an unforgettable dish.